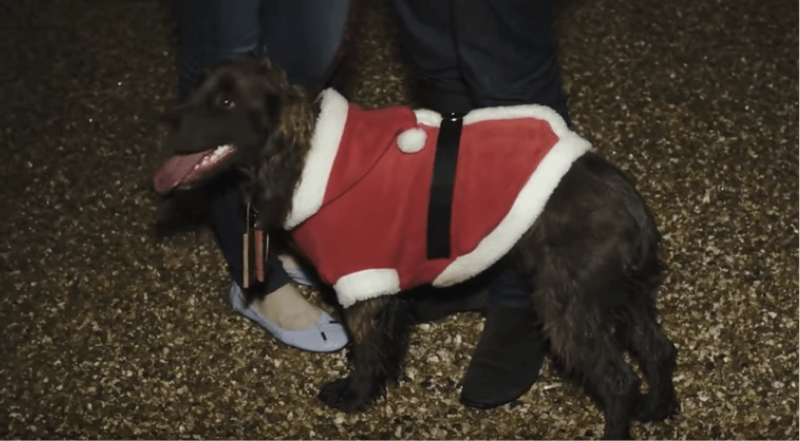 Tim wanted to propose to his girlfriend Shanti in a way that had never been done before. He wanted Shanti to feel like a Princess, and we knew just how to achieve this. 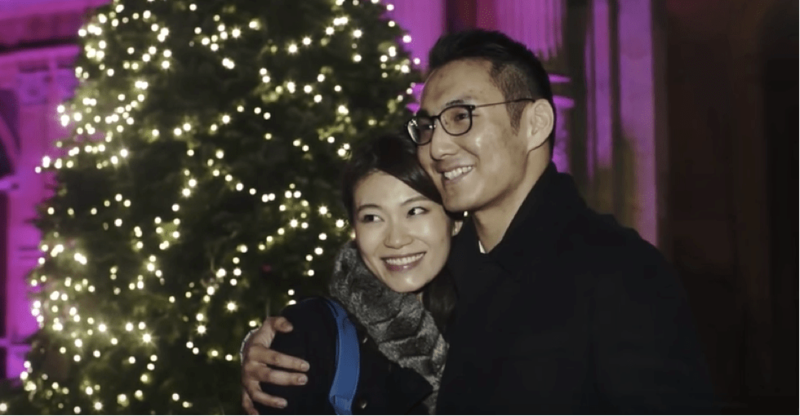 The couple are from Hong Kong, but came over to London for a Christmas break. 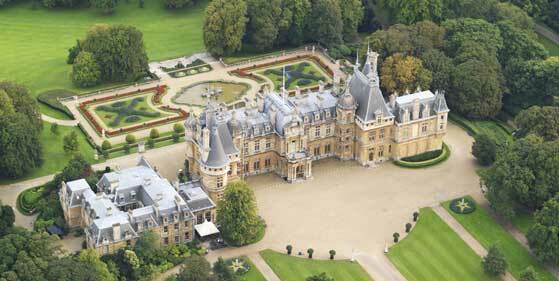 Tim wanted to treat Shanti to day of luxury so we arranged for them to be picked up from their hotel in London to be taken to a helicopter where they would then be flown to the stunning Waddesdon Manor, (a French Renaissance- style Chateau in Buckinghamshire). Unfortunately, the weather intervened and on the day of the proposal we were told that it was too dangerous for the helicopter to fly. Quickly thinking about how we could still make the day amazing we found a beautiful Rolls Royce, which we hired to take the couple from London to Bicester Village, (a designer outlet village). After a luxurious day of shopping Tim told Shanti that he still had one final surprise for her, and on their way back to London we surprised Shanti with a detour to Waddesdon Manor. We arranged for the couple to be given exclusive access to the Manor, which is usually only open to the public during the day. As the couple made their way through the winding wooded driveway up to the house Shanti was shocked by this amazing scene in front of her. However, that was not all! Getting out of the car Tim lead Shanti over to the two Christmas trees, which were each side of the front door. Little did she know that we had personalised the baubles on the tree so that they had photographs of the couple inside. 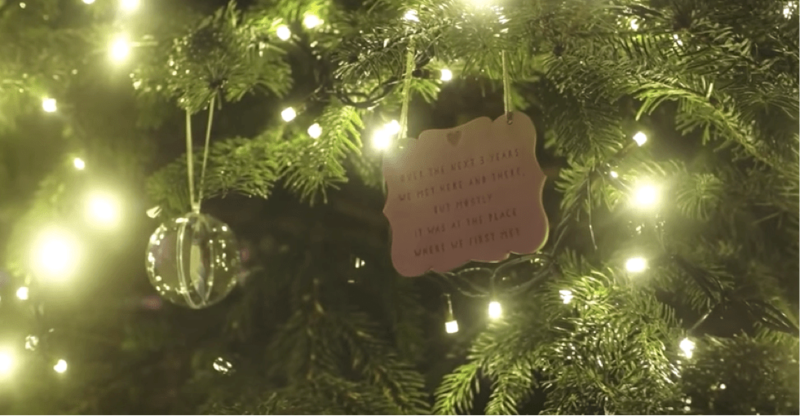 We also had memorable moments from their relationship engraved into wooden tree decorations. As she read the message Tim got down on one knee and asked Shanti to be his wife…and she said YES! As a celebratory surprise we arranged for the couple to watch an incredible light show, which was projected onto the beautiful house in time to music. Shanti loved every minute of the proposal and we wish the couple a lifetime of happiness! Take a look at Tim and Shanti’s incredible proposal here! Tim was thrilled with his proposal and left us this glowing review! To be honest, before I started the whole process of planning my engagement with Daisy and her team, I was a bit skeptical about using a proposal planning company, a concept that I had no idea existed before finding them on Google!I’m so glad I made the decision to go with The Proposers in the end. Not only did the actual day turn out to be absolutely special and how I had imagined it to be but the whole process leading up to the day was made hassle-free by the team. There was an unavoidable change of plans on the day due to unfavourable weather but the team dealt with the situation efficiently and diligently, ironing out the problem for me to the best of their ability. I could really feel their sense of responsibility for my project and their top notch service was appreciated.Therefore I highly recommend their services to anyone who is looking to make that special yet nerve-racking day, less stressful and absolutely perfect! Thank you so much once again, The Proposers! 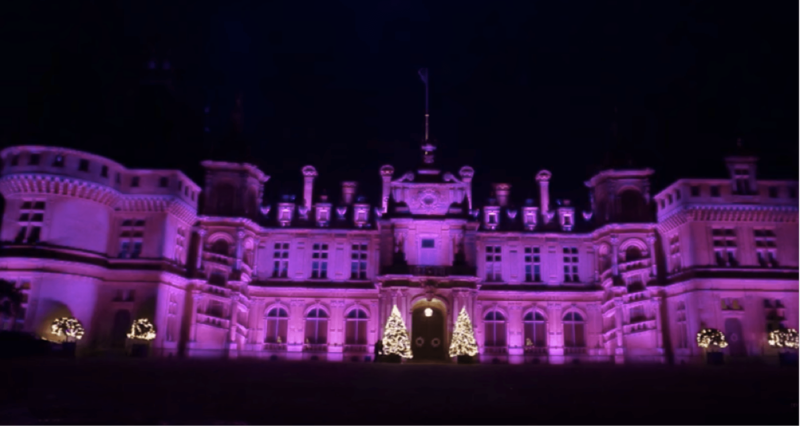 If you would like help planning a luxurious proposal at Waddesdon Manor like this, or are planning a Christmas proposal let us know at info@theproposers.co.uk, or visit our website to find out more about the marriage proposal packages we have on offer. If you would like to propose using a beautiful engagement ring from a family run London jeweller visit our partner, Purely Diamonds, stunning collection here.